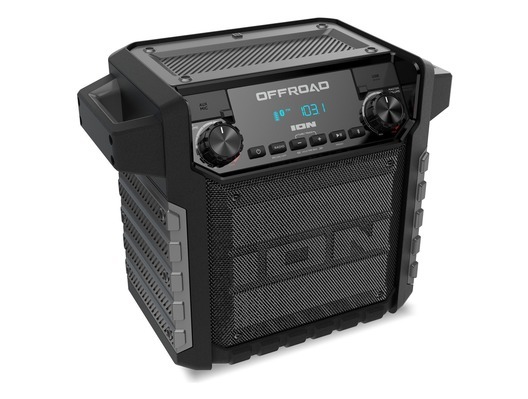 The ION Offroad is an all weather outdoor wireless speaker that can be used in a variety of different situations. 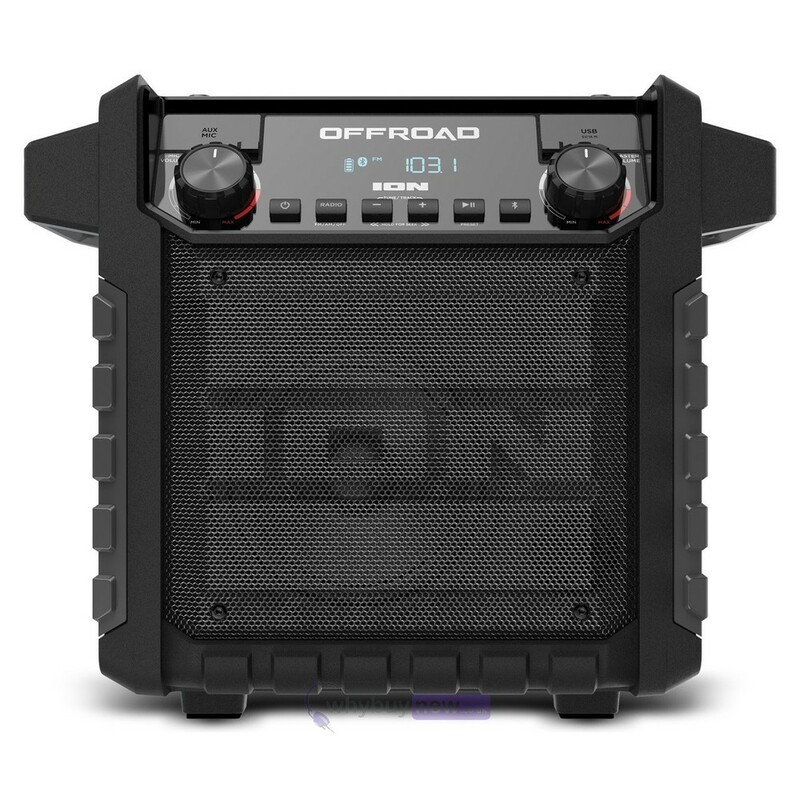 Whether you're an outdoor worker such as a builder or landscaper and need a music system that will cope with the outside conditions you work in or you're just looking for a music system when you're relaxing outside the ION Offroad will suit your needs. 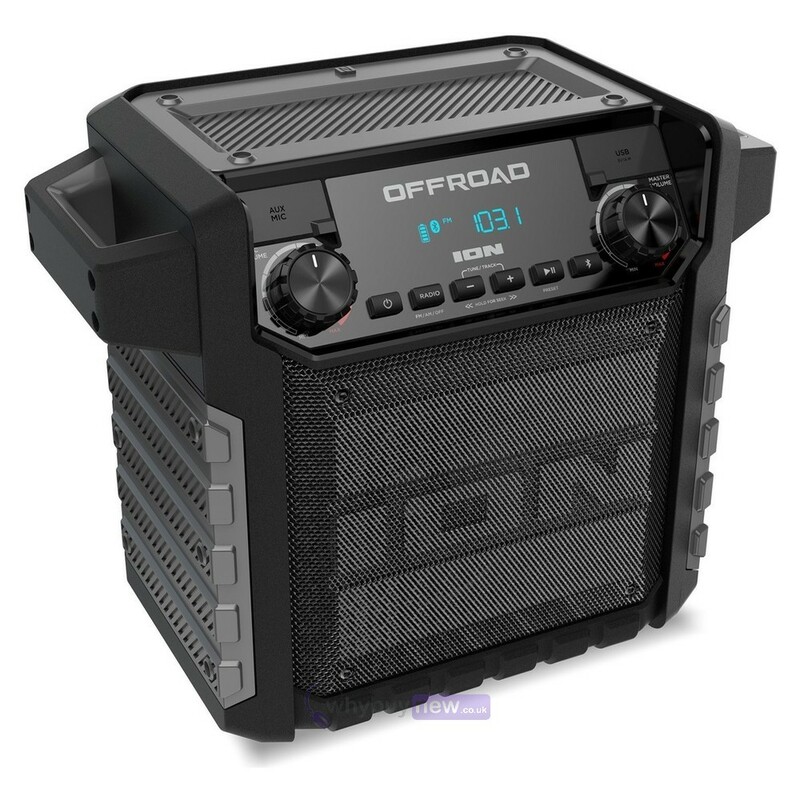 The rugged, all-weather Offroad wireless outdoor speaker system won’t let harsh conditions get in the way of your outdoor enjoyment. Whether it’s poolside splashing or that “comes up quick and leaves fast” spring shower, Offroad keeps the good times rolling, thanks to its IPX4 water-resistant design. 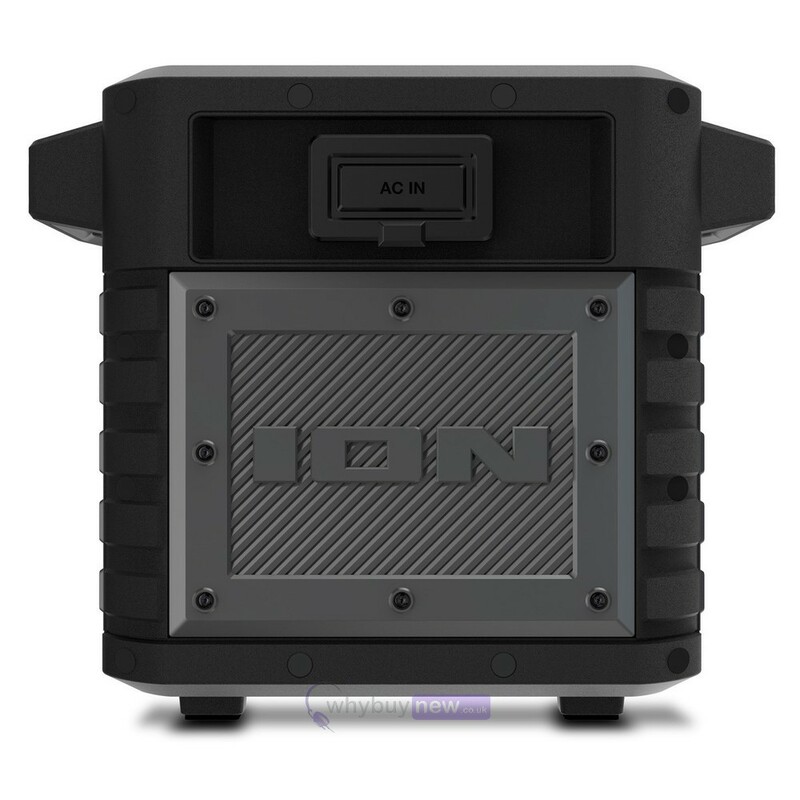 It boasts a 50-watt dynamic power amplifier and powerful 2-way speaker system to bathe everyone in great sound. With Bluetooth® streaming and convenient Easy Pair linking with NFC-enabled devices, you’ll enjoy a continuous flow of your favorite music. A microphone is included for even more entertainment options. This is one speaker that won’t run for cover!